“The encouraging results in 2005 inspire us to double our efforts and challenge the establishment in the GT2 class,” says Spyker CEO Victor Muller. So the Dutch manufacturer will be entering two of its C8 Spyder GT2Rs in a 10 race programme this year – which will include Sebring, Le Mans, the whole Le Mans Series and some FIA GT events. 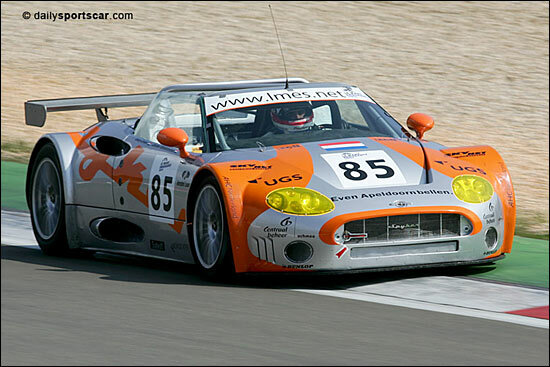 Spyker’s best result last year was the second place at the Nurburgring 1000 Kms, the car driven there by Donny Crevels and Jeroen Bleekemolen.